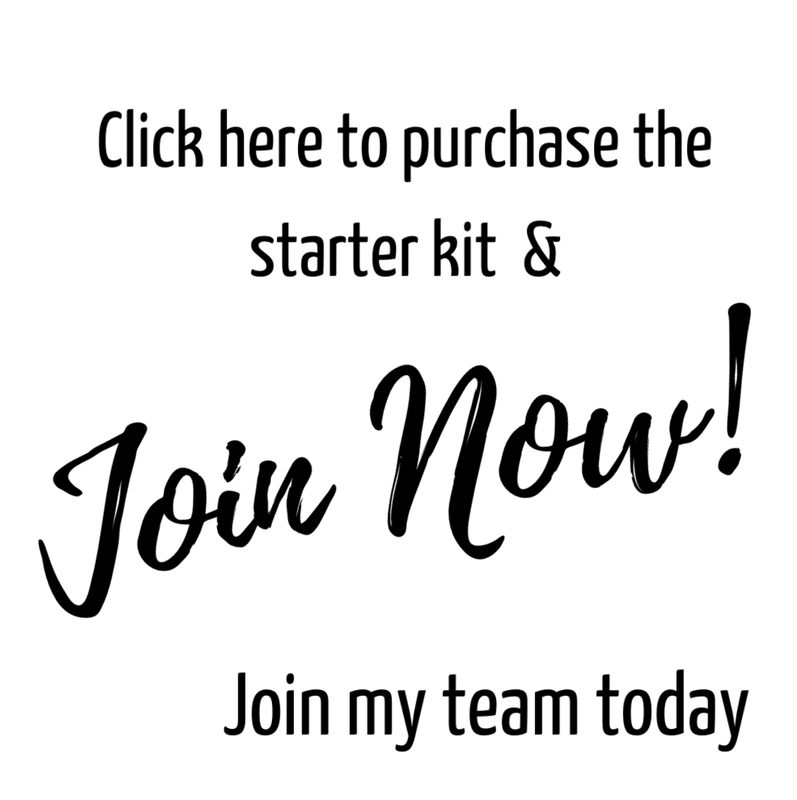 You can also join my team if you live in France, Germany, Austria or The Netherlands you don't have to be in the UK - you could be my first overseas recruit - Now that I would have to celebrate!! 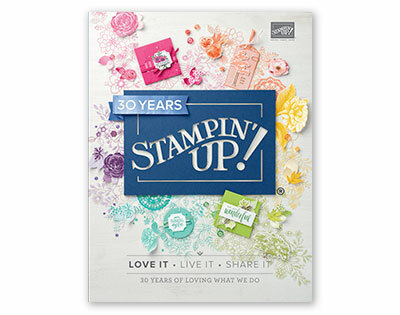 Being a demonstrator is what you want it to be whether its to purchase your own products at a discount or to make goodies to sell at craft fayres, or may be you would like to progress your love of crafting to share with others and start to run your own classes... Stampin' Up! 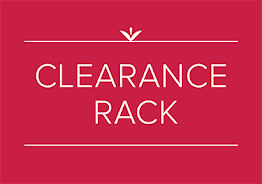 gives no pressure to sell and lets you be in control.. 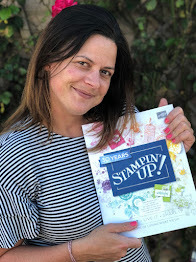 I'm about to celebrate 5 years with Stampin' Up! wow I honestly never thought I would say that, I had no expectiations when I joined but it was the best decision I ever made, Ive made some fantastic friends, and made some memeories I will treasure forever.. Stampin' Up! really is a big family.. I'm always happy to help, and will answer your questions honestly..